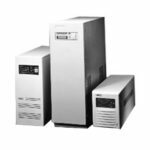 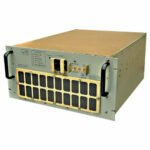 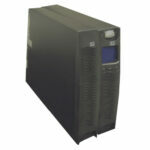 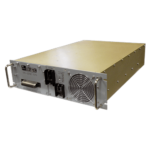 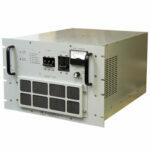 Nova Electric offers a full array of rugged and military true online UPS systems to suit any commercial, industrial, or military application, including those that require compliance to military environmental and electrical standards such as MIL-STD-810, MIL-S-901, MIL-STD-167, MIL-STD-1399, MIL-STD-461, and more. 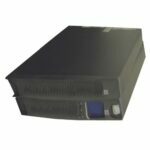 These rugged military UPS systems are available in rack mount, freestanding or wall-mount NEMA cabinet, and custom enclosure configurations to suit applications with tight space constraints. 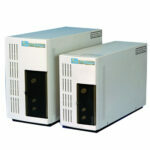 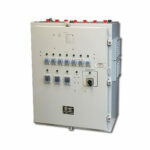 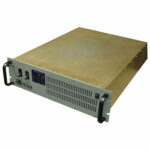 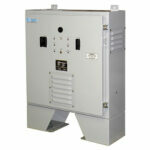 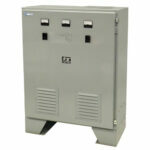 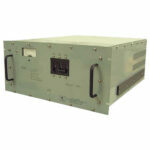 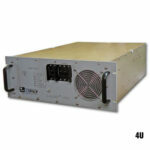 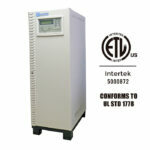 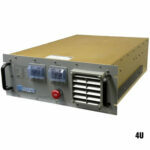 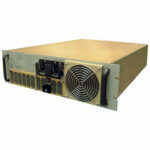 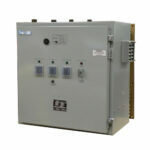 Any standard voltage (single or three-phase) can be accommodated, in 50, 60, or 400 Hz frequencies. 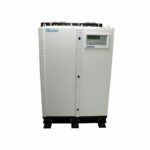 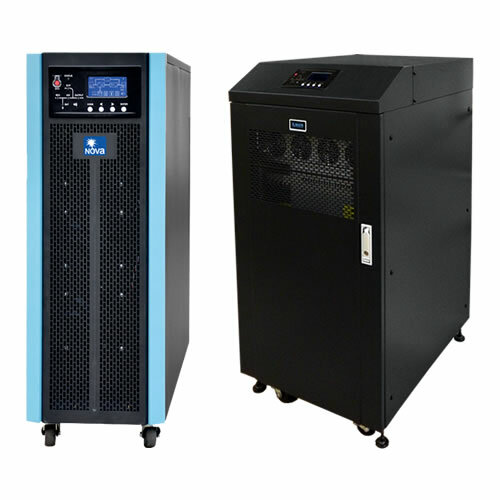 Most models can also act as frequency converters, changing a given input voltage and frequency to a different pure sinewave output voltage and frequency in conjunction with the usual battery back-up capabilities . 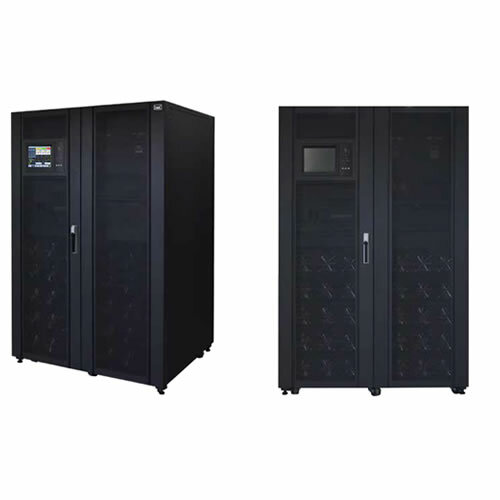 Finally, all Nova Electric rugged, military true online UPS systems feature our modular design and robust construction, for many years of reliable performance, as well as the resulting low MTTR, MTBF, and Cost-To-Own figures. 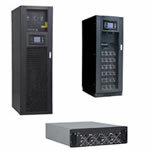 Nova Electric’s double conversion UPS systems are offered in 19 inch rack mount format and in free standing or wall mount cabinets in power ratings from 500 Watts thru 450+ kVA. 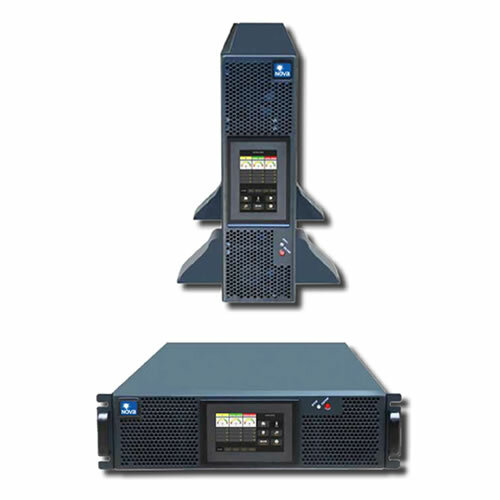 For more information or a price quote for these rugged UPS and military UPS models, or any of our Nova Power Solutions, please contact Nova Electric.